Japanese watches...mixed feelings...they make watches in the millions...many equipped with soul-less quartz movements, but they do have some gems. 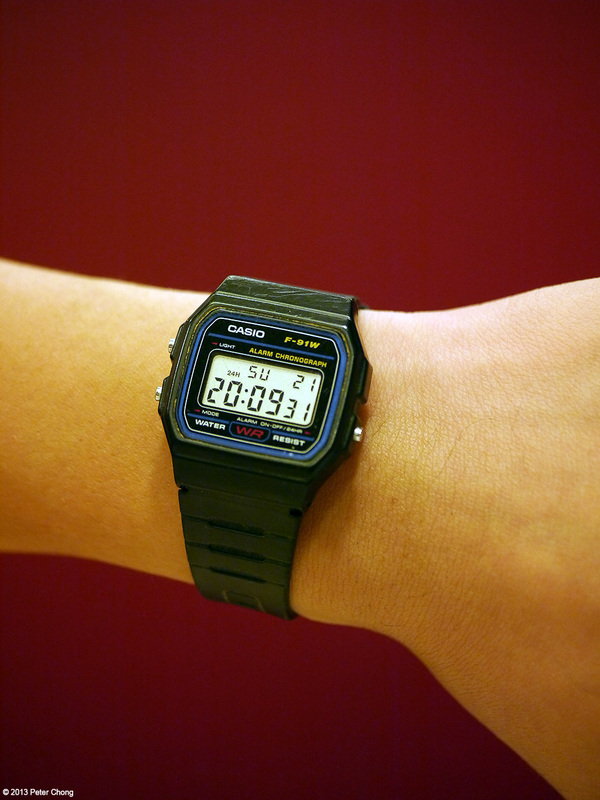 One such soul-less quartz watches is this Casio that my son is wearing now for his military service. Works perfectly. A grand complication, with alarms, full perpetual calendar, time, sometimes in several timezones, and many other functions. But lacking in emotion that a quality luxury watch provides. 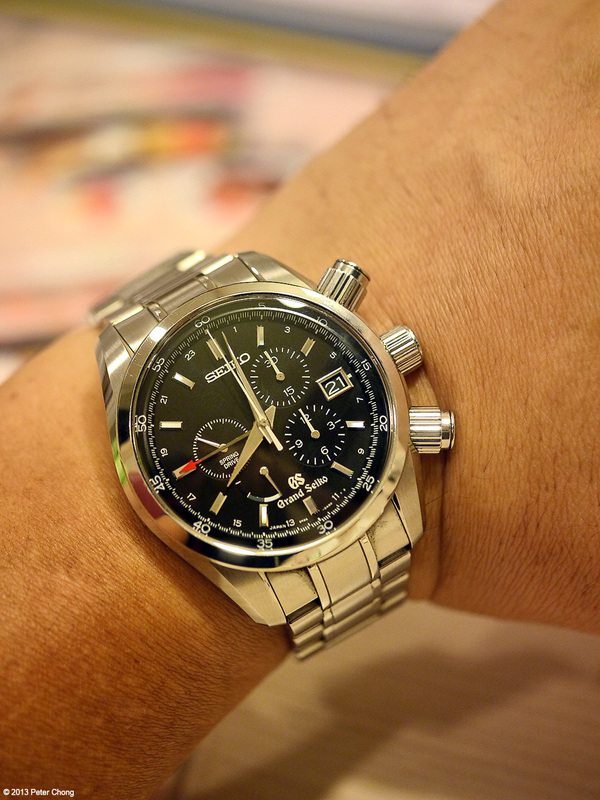 The Grand Seiko Spring Drive Chronograph is at almost the other end of the polarity scale. Sensous, beautiful. Well made, well thought out by the folks in Shiojiri. Photographed above at a Japanese restaurant...one of the small containers is for soy sauce specially brewed for sushi, and the other for sashimi. 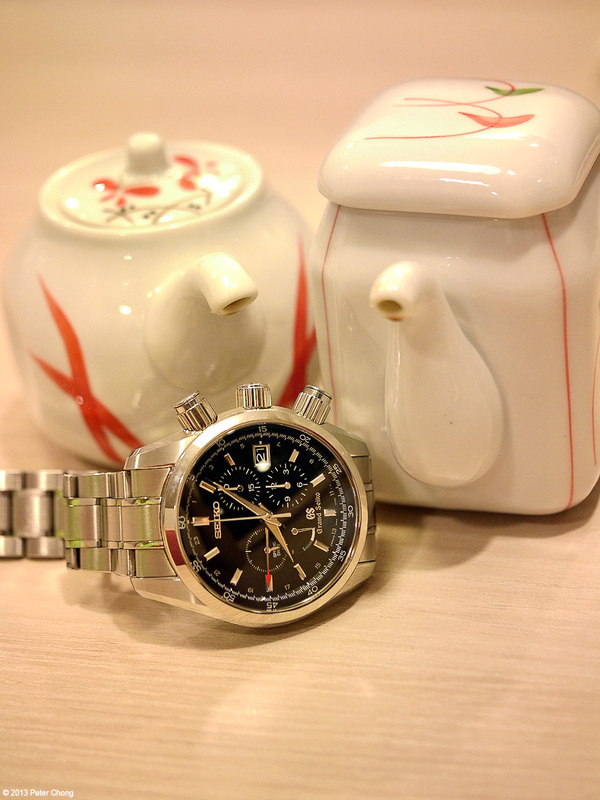 Interesting in the degree of care taken to the smallest detail, like Seiko takes in the watch. Equipped with the magnificent Spring Drive movement, the seconds hand moves with a smooth swoop, mesmerising. Quiet, beautiful. And often under appreciated.